San Diego, California, October 24, 2016	(Newswire.com) - ​​Search Quarry (SearchQuarry.com), a U.S.-based public records resource utility created to assist in locating public records information online, has launched its new Criminal Records Search tool to help keep individuals and their families safe from criminals. 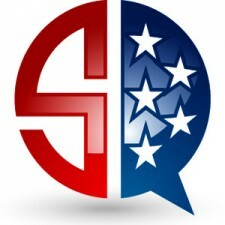 Located at https://www.searchquarry.com/namesearch/criminal-records-lookup.phtml, the SearchQuarry.com Criminal Records Search feature – accessible on-the-go and from any mobile device – allows visitors to find criminal records and information regarding arrests, warrants, felonies, misdemeanors, sentencing records, citations and more, in such categories as Federal, State and County Arrests; Federal, State and County Warrants; Reason for Arrest and/or Warrant; Violent Felony Crimes; Non-Violent Felony Crimes; Speeding Tickets and many others. According to Search Quarry representatives, more than one in four American adults possess a criminal record, making the search tool a valuable resource for families looking to safeguard their loved ones from potential criminals they might interact with. While the federal government has kept its own set of records of individuals, such as federal criminal records, the local governments have also maintained local public records; now, when it comes to a criminal records search online, portals such as Search Quarry means open doors with regard to checking for criminals in one’s own neighborhood. If crime fighters fight crime and fire fighters fight crime, what do freedom fighters fight? To SearchQuarry representatives, there’s truth in the statement “the past has a way of coming back to haunt,” and this is especially true when it comes to a criminal records search online. Because criminal records can be pulled indefinitely, a criminal record for an adult never truly disappears, though, say experts from Search Quarry, some no longer hold old crimes against an individual. Through SearchQuarry’s membership area, individuals can obtain unlimited criminal records searches and reports, with the database providing a myriad of detailed and easy-to-access information concerning arrests, warrants and other criminal records. 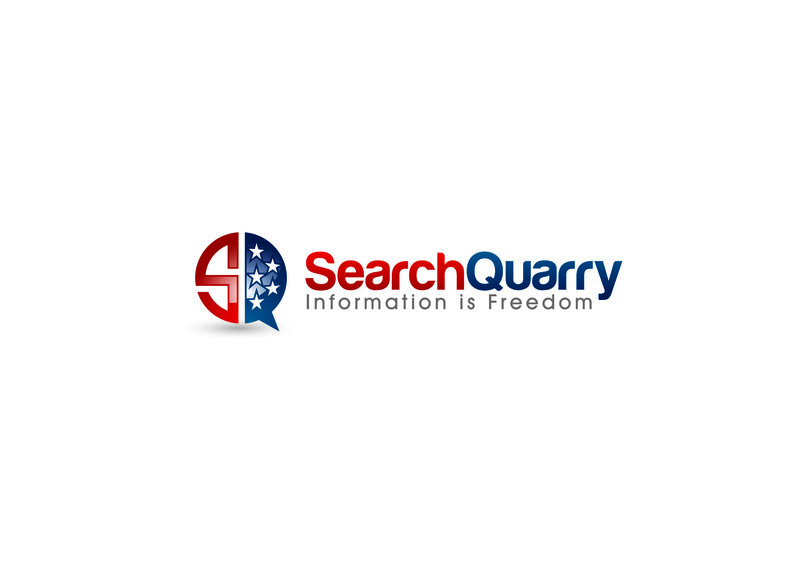 All criminal record searches on SearchQuarry are 100-percent anonymous, with data compiled from thousands of public records resources all over the U.S. that are frequently updated to reflect new information.